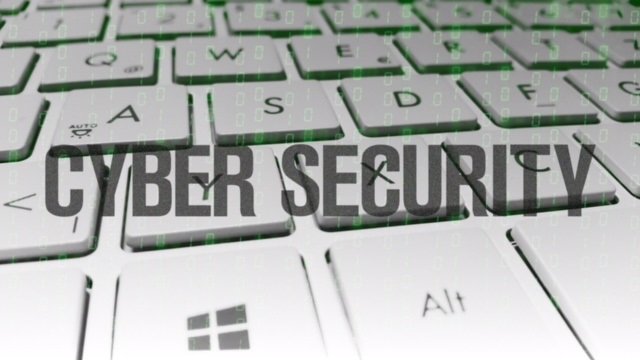 Cyber liability insurance is one of the fastest growing insurance policies that NC small businesses are looking to protect themselves with. Because it is such a new policy type, there are several questions on what it is and what it covers. We will discuss exactly those things in this article so that you can make an educated decision if this policy is right for your North Carolina small business. Everyone knows how much cyber is a growing concern, but it might surprise some businesses just how common it is. It is far from being a concern for only large corporations too. In fact 60% of cyber crimes are against small businesses. 60% of those businesses that are victims of these attacks go out of business within 6 months of the attack. The costs are staggering when they do occur and those without cyber insurance are left with 100% of those costs. Are you exposed to the possibility of this happening to your business? If your company has/does have any of the following, then the answer is a resounding yes. If you realize that you could be at risk, but are still confused on what types of things could happen to you, then you are not alone. It can be very complicated. We will discuss and clear up some of those common claim types below and explain the ways that a cyber policy will help cover those things. Social engineering is a predatory type of cyber crime where an employee is tricked into sending or uploading money to someone through false pretenses. Cyber insurance will cover those lost funds from these types of schemes. This is a virus sent as a link in an e-mail. Once an employee clicks the link, the virus immediately begins to to encrypt computer files. The imposter will then demand funds in order to recover the company’s files. Typically bit coins will be demanded. The cyber liability policy will cover the cost of the ransom in order to have your files recovered. This type of attack gains the most media attention. Large organizations like Sony, Target, and Equifax have recently been in the news for being hacked. These losses occur when a cyber criminal breaches a company network and gains access to customer data. Covers defamation or slander by an employee about a customer on social medial accounts causing a lawsuit. Cyber insurance will cover defense in a lawsuit against your company. Hackers gain access to your system and transfer company funds to their account. Your cyber policy will cover any losses incurred, not covered by your bank for fraudulent transfers. Your company site gets hacked making your system inoperable and not allowing customers access to their information. Cyber insurance will cover lawsuits by customers for not being able to access their account. One final myth we would like to dispel regarding cyber liability insurance, and that is that the premiums are too expensive for a small business. We write through some of the leading insurance companies in the industry, with the most competitive premiums. Premiums start as low as $800 per year depending on the business type, size, and exposure. Please call us at 704-494-9495 with any questions, or if you would like a quote on this valuable insurance policy today. If you own a business similar to one of the ones listed above, then you will likely have either a Federal or State of NC requirement to be able to acquire and keep a commercial tag. 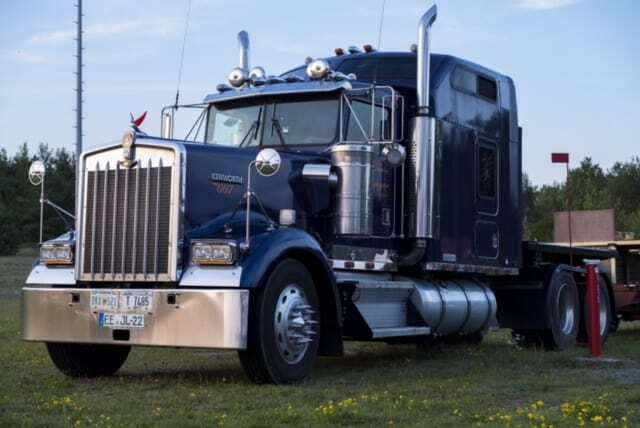 Even if you don’t have those requirements, then you may have requirements from a contract that requires the same or higher limits as those required by the Federal Motor Carrier Safety Administration (FMCSA) or the state of NC. What Types of Coverage Do you Need? This question will vary depending on your business type, the requirements of the State of NC and Federal Government. Liability Limits: You will have some limit of liability required, depending on several factors. These limits can range from $30,000/60,000/25,000 up to $5,000,000 combined single limits. The amount of coverage required can depend on your vehicle, radius, what you are hauling, gross vehicle weight, and if you are crossing state lines to name a few. Cargo Liability: This covers the commodity that you are hauling and can vary a great degree depending on the contract requirements and the Federal or State of NC requirements. Physical Damage: This covers the value of the vehicle you are driving, and the coverage required will depend either on your comfort with losing the value of your vehicle in the event of a loss or the bank requirements of the bank you are financing the vehicle through. On Hook: This covers the vehicle you are hauling in towing insurance risks. The value of the coverage chosen should be minimally, the highest value of the vehicle you would ever tow. General Liabilty: This covers your negligence outside of hitting someone with your vehicle or damage to the items you are hauling. Umbrella: An umbrella or excess liability policy will cover above and beyond where your underlying policy limits leave off. You want this policy in place to protect yourself further or to satisfy a contract..
Workers Compensation: This covers your legal liability for your employees or subcontractors and may even be required by a contract even if you don’t have employees. Commercial truck insurance takes on a whole new level of responsibility than your personal auto insurance. You may want to consider consulting an agent that is near you, to help you with local State of NC laws and help you determine what coverage will best suit you for these requirements. 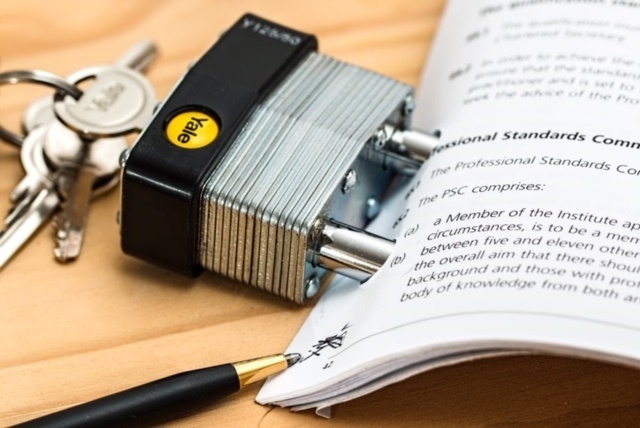 Outside of government responsibilities, you will likely encounter contract requirements that a veteran agent and agency can help you navigate. You will also want an independent agency that can help you get quotes from multiple carriers. Please contact us at 704-494-9495 if you have any questions or would like a shopped quote from the top insurance companies in your industry. If you are purchasing a motorcycle then you will likely be looking into purchasing a motorcycle insurance policy as well. Spring is here which means you may have the fever to go out and explore the open road. We will discuss some important factors in motorcycle insurance before you buy one. There are several things that you should be aware of when you take out one of these policies. These policies are very similar to your auto insurance policy and cover many of the same things but there are some differences. Motorcycle policies are written on annual basis in NC whereas auto policies can be written 6 months at a time, a full year, or both depending on the company. The reason for this is because the state of NC requires you to have liability insurance on a bike just as you are required to have one on an auto. The liability limits you choose are required to be at a minimum 30/60/25 limits as required by NC law. These split limits stand for $30,000 bodily injury per person, $60,000 bodily injury total for each accident and $25,000 property damage for each accident. We typically recommend higher liability limits on motorcycle policies not because you are likely to do more damage while on your bike versus a car, but due to the un/underinsured motorist coverage also being higher. We are more focused here on bodily injury claims than property damage. Unfortunately when you have an accident on your bike and have bodily injury, the expenses are oftentimes very high. If you carry higher limits of liability then you can also carry the higher matching uninsured and under-insured motorist coverage. For instance if your limits are $100,000 bodily injury per person and you carry matching uninsured and under-insured motorist coverage up to these limits then you are protecting yourself much more. If you are hit by an uninsured motorist then you will be covered up to your $100,000 limit for your injuries. If that same driver hits you and he has only the minimum $30,000 bodily injury limit required by state laws, then you will still be better covered. Where that $30,000 limit stops, your under-insured motorist coverage kicks in and pays up to your $100,000 under-insured bodily injury limit. This is the same coverage as your auto and covers damage to your bike for accidents, weather, theft, etc. Even if you have your bike paid off you should seriously consider comprehensive coverage in addition to your liability coverage at the very least. Sport bikes especially have a very high theft rate and would be covered under these comprehensive claims. It is probably important to carry higher limits for medical payments on your cycle policy which will cover you and any passengers on your bike if you are hurt. This is true for obvious reasons. Many companies allow for coverage for additional after-market equipment and safety equipment. A lot of them give you automatic coverage up to $3,000 under their standard premium. Higher limits are typically allowed to be purchased for an increased premium amount. It is important to keep accurate records and receipts of this additional equipment so you can present it to the company in the settlement of your claim. We write through many different insurance companies that specialize in motorcycle insurance. The cost of insurance can vary greatly from company to company. It is important that you shop out this insurance to make sure you are getting the best deal. We do this for our customers and we are able to save them a great deal by shopping it out. Typically insurance on cruisers are cheaper than those of sport bikes due to the loss likelihood so sport bike riders should be even more pro-active when comparison rate shopping. There are many discounts that can be applied to help lower your rate. A few examples are shown below. Be sure to ask about these when shopping. Please contact us at 704-494-9495 if we can answer any questions as to proper coverage on motorcycle insurance. Due to the risk level, this is a very important topic and we don’t want anyone to wait until it is too late before educating themselves.